As many of California’s leaders gather today at the Fremont Weir, the Northern California Water Association (NCWA) and Sacramento Valley water suppliers congratulate the state and federal administrations and various partners in advancing the Fremont Weir Adult Fish Passage Modification Project and the related investments surrounding the Yolo Bypass, such as Wallace Weir, to re-connect the Yolo Bypass with the Sacramento River. The Sacramento Valley has an amazing bypass system that has protected the City of Sacramento and other parts of the Sacramento Valley from flooding for nearly a century. 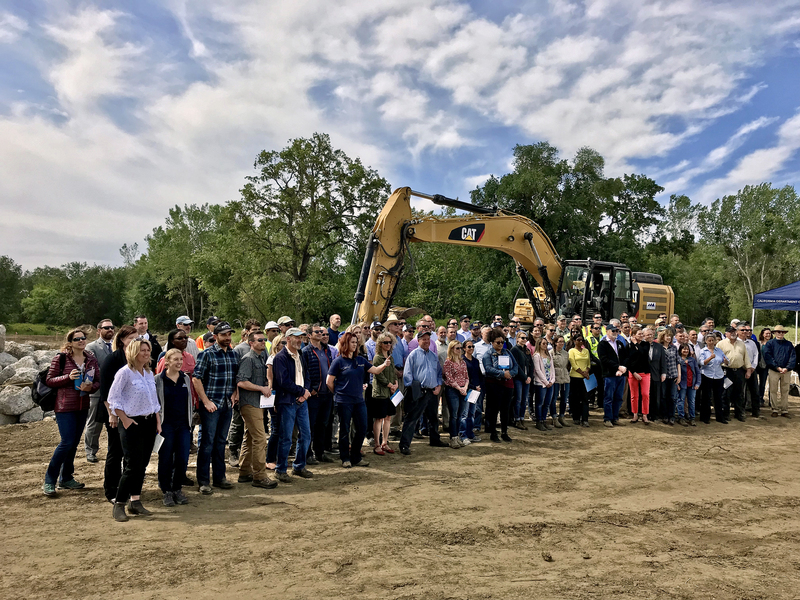 The gathering today showcases an important project and a larger opportunity to continue to manage floodwaters in the Sacramento Valley–while re-imagining a 21st century water system where the traditional floodplain is re-connected with the Sacramento River system in a safe and thoughtful way that provides multiple benefits. This includes livable habitat, enhanced migratory corridors and nourishment for salmon, birds, smelt, and other wildlife, as well as helping to recharge our vital groundwater resources. 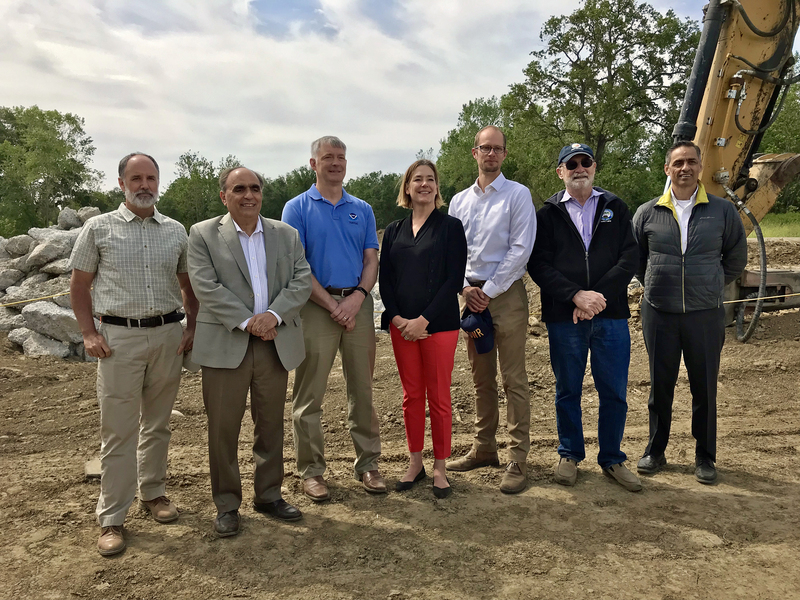 Importantly, leading scientists from nearby University of California, Davis and throughout the world are pointing towards the value and importance of re-activating floodplains as the key element to improve conditions for fish within a managed water system like the Sacramento Valley. To pursue this course and improve conditions for fish and wildlife, we support a new and different path forward in California that listens to the leading scientists and encourages water resources management that brings our ecosystems to life through the interaction of water, sun and land. 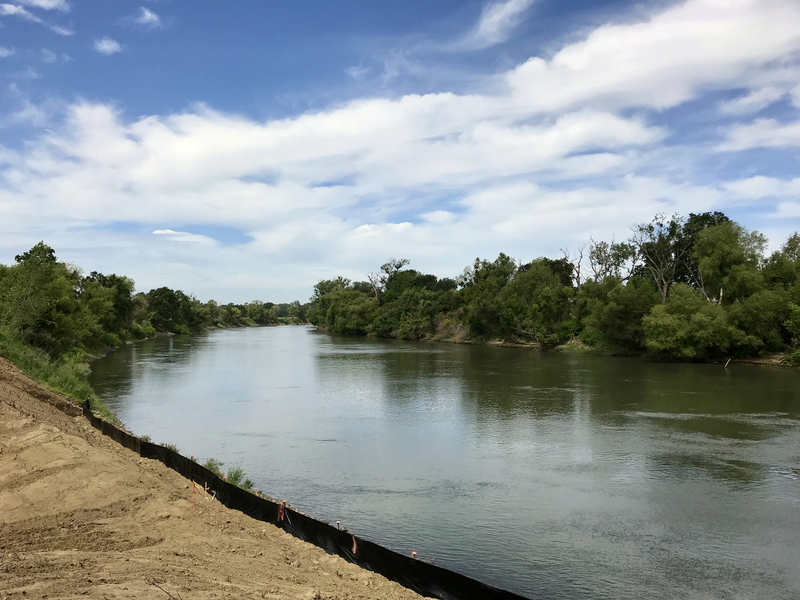 The Sacramento Valley is fertile ground for this new path, which we believe can be further advanced by reconnecting the floodplain with our rivers as envisioned by the Fremont Weir modifications and related actions. We have learned from and been encouraged by the recent success of Butte Creek Salmon Recovery in the Sacramento Valley, which has shown the promise of salmon recovery when the floodplain (in this case the Sutter Bypass and Butte Sink) has been connected to the creek in a way that allows for nourishment, spawning and safe rearing and migration. For more information on serving water for multiple benefits in the Sacramento Valley, see here. For modern flows for the Sacramento Valley, see here. We look forward to working with the state and federal administrations and various partners to further implement this modern approach through the federal Recovery Plan for Sacramento River Salmon and the Natural Resources Agency’s Sacramento Valley Salmon Resiliency Strategy, Delta Smelt Resiliency Strategy, and voluntary agreement process. For more information on Floodplains: Processes and Management for Ecosystem Services, see the UC Press.